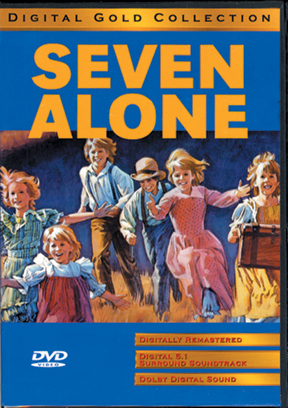 Based on a true story, Seven Alone is an inspiring saga of heroism and a family°s perseverance in the rugged Old West. On a harrowing 2,000 mile trek across America from Missouri to the Oregon coast, the death of their parents leaves these gallant youngsters alone and facing nearly certain death. Showing unbelievable courage, they decide to press on to fulfill their dead parents' wishes.